"It's incredible what they do for us, they care about us 110 percent. They'll do anything for you. 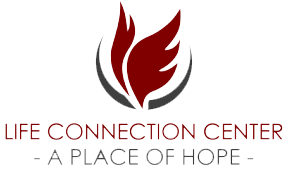 This is the place to be if you have a problem and need help." Please consider visiting us during our lunch hours; every, Monday Tuesday and Wednesday: 12pm - 2pm.